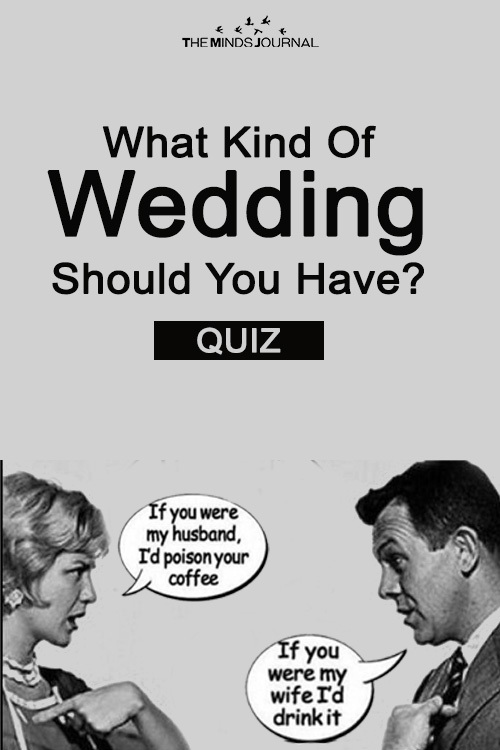 Engaged or not, nearly all of us have a lot planned out regarding our wedding. We probably know that bridal dress we are going to wear or that wedding card we have in our mind, perhaps the jewelry or the music, from the little detailing of our dresses to the detailing of center tables of guests, we have them all planned. But all these elements should be well-coordinated for the venue, right? 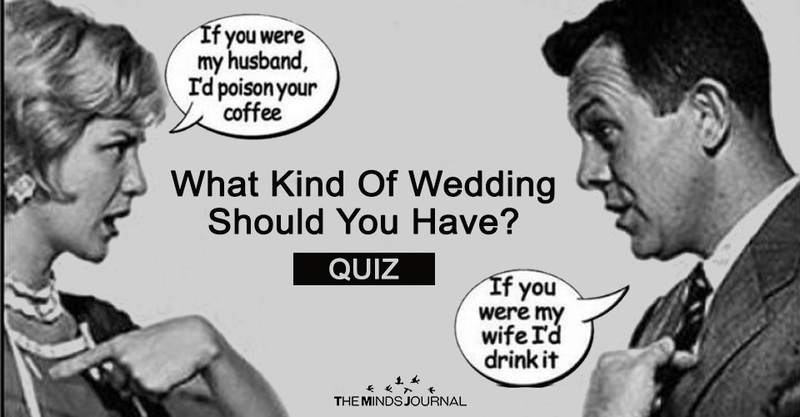 This quiz helps you to choose all these elements and calculate the ideal venue for your wedding which will complement the decor, your attire, and your taste. It might be a beach filled with tranquility with a wave of inspiration, it might be a park surrounded by nature or it might be anything else.